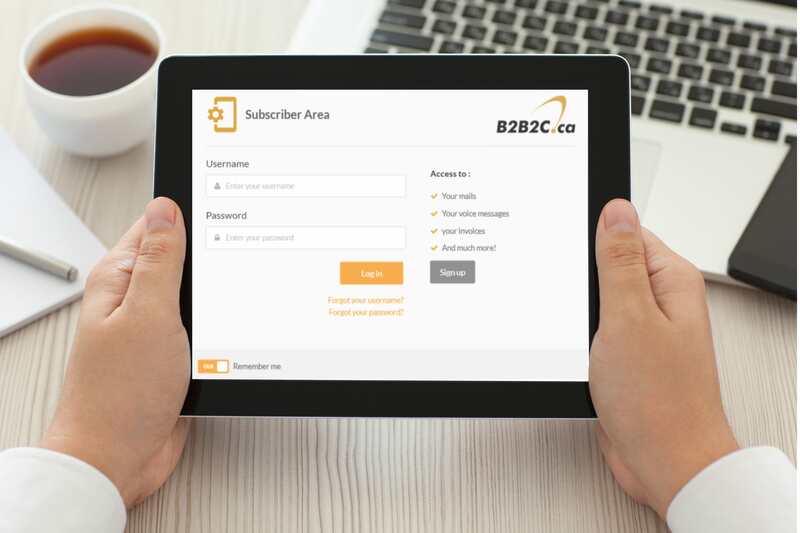 With over 20 years of experience as an Internet service provider, B2B2C has been able, with its tremendous drive and professionalism, to create a place of choice in the telecommunications industry. 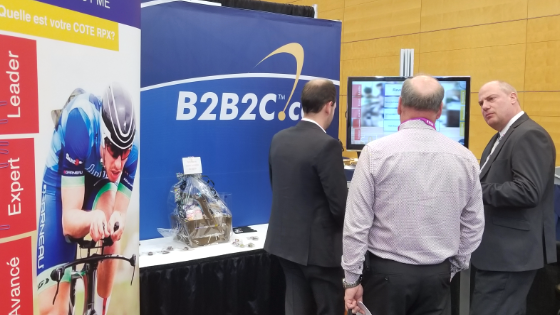 After a major growth for our services, B2B2C has opened dozens of career opportunities in Montreal and Quebec in the past year. Whatever your field of expertise is, we are always looking for new talent to join our multiple teams: Technical Support, Customer Service, Network Engineering, Marketing, Accounting and Sales. B2B2C promotes the personal and professional development of its employees through continuous training programs, regular performance evaluations and an harmonious and participative culture. That’s why we have created a stimulating environment that focuses first and foremost on the collaboration and valorisation of our employees. Take your career to the next level and contribute to B2B2C’s success with your knowledge, initiative and creativity. Check out our career profiles on Jobillico or send us your resume by email. Subscriber Arera come out of its beta phase! 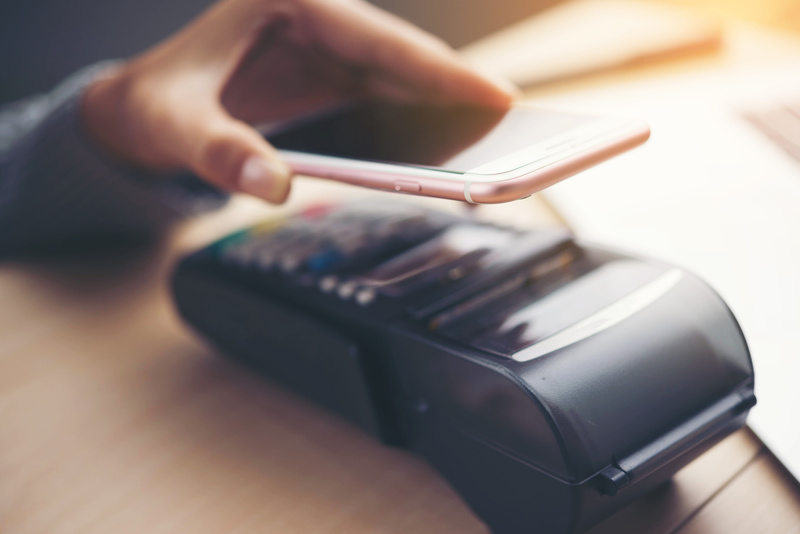 Apple pay and Android pay: how to make the most of it as a business? WI-FI is part of our business for good, but how to make it behave like more of a residential network? 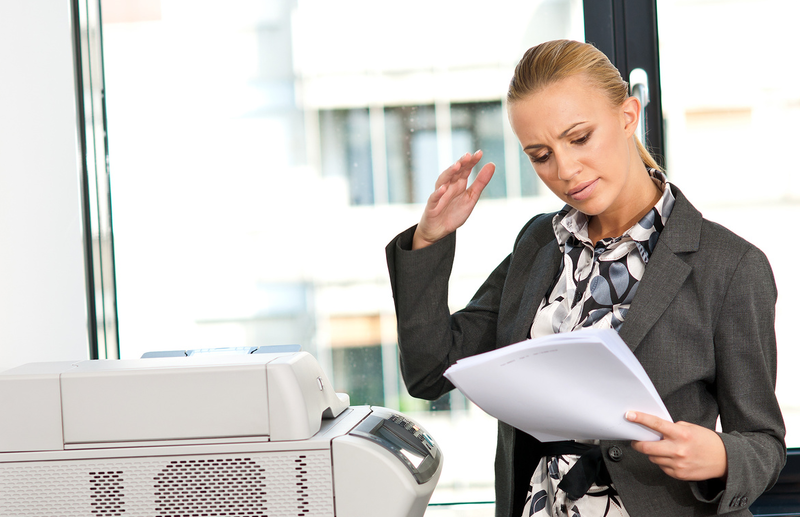 Is an Internet fax service right for your business ?